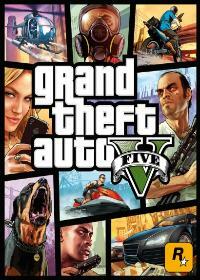 Would you like to experience in GTA 5 free fall is the ideal crash cheat. Also known as Skyfall cheat is as always enter with your Microsoft XBOX One S controller while playing Grand Theft Auto on your console. You can only survive by landing directly on the head with the crash cheat. Here are the Vote for the Cheat "Skyfall". Vote it for the Cheat-GTA.com Top-Ten! Just click a star and press submit. No comments found for "Skyfall" on www.cheat-gta.com. Just add a comment. With * marked fields are required for a comment to Skyfall. Skyfall isnt the correct gta cheat code you are looking for?